We have a NEW Ocean Spray Coupon, available to PRINT TODAY! Save $1.00 on any ONE (1) 64 oz. 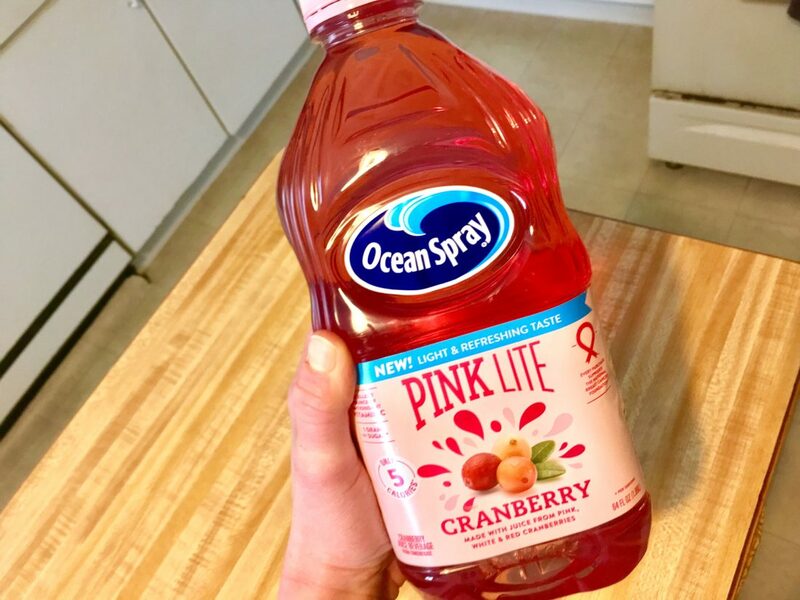 Bottle of Ocean Spray® Pink Cranberry Juice Cocktail. = Pay just $1.50 after coupon! 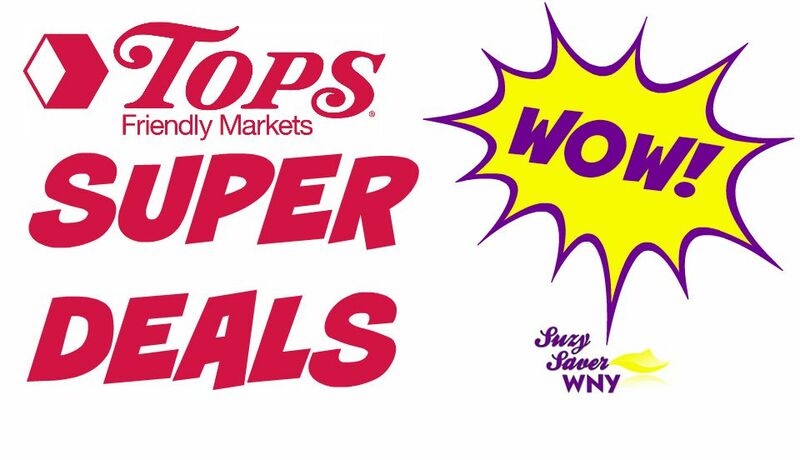 CLICK HERE for more SUPER DEALS at Tops Markets! = Pay just $1.99 after coupon! 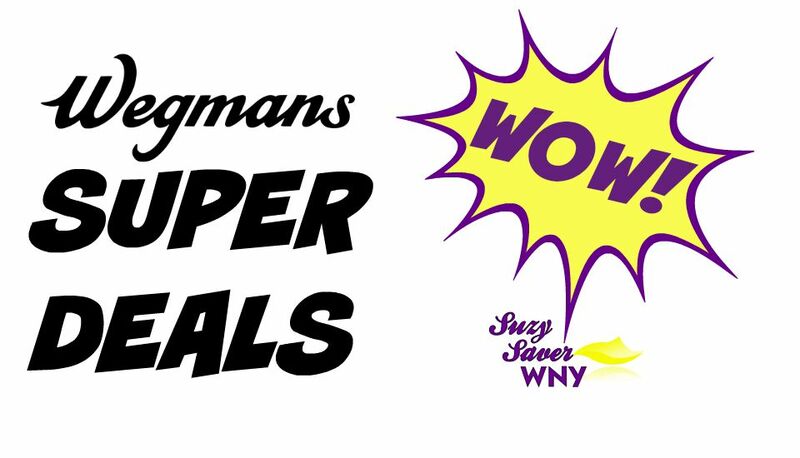 CLICK HERE for more SUPER DEALS at Wegmans!